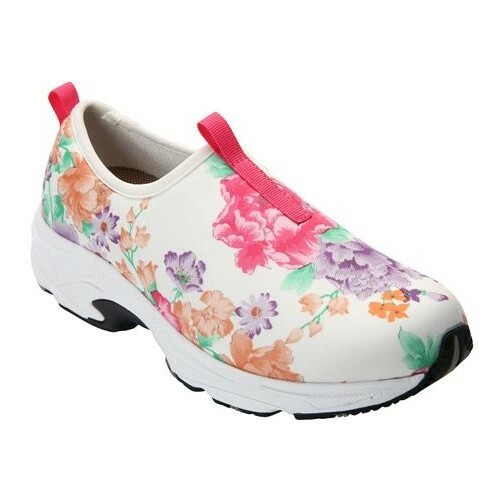 Walking There are 27 products. 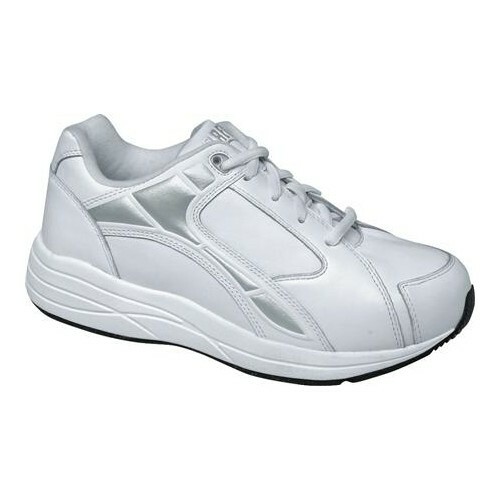 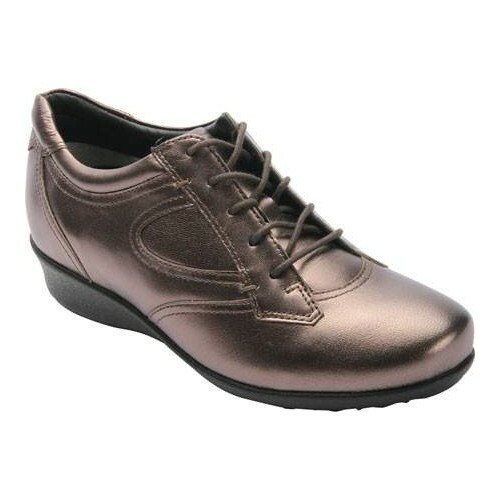 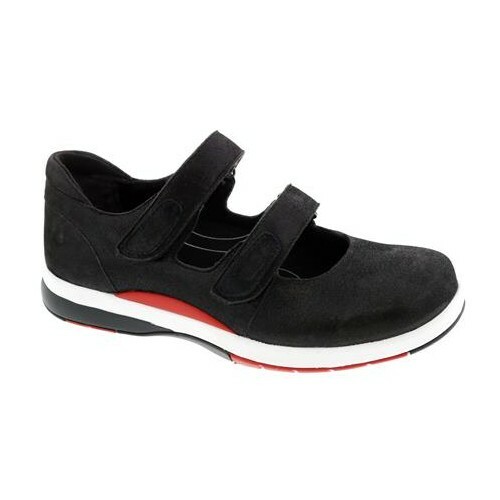 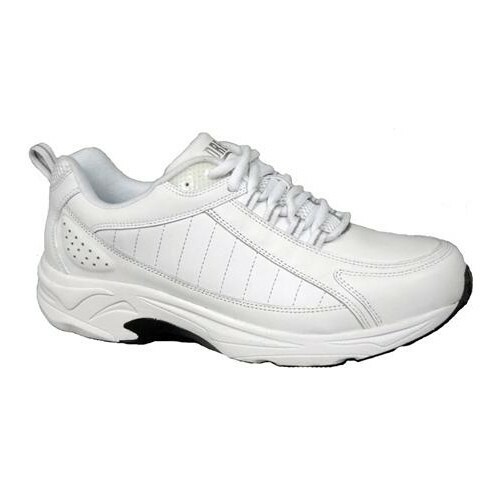 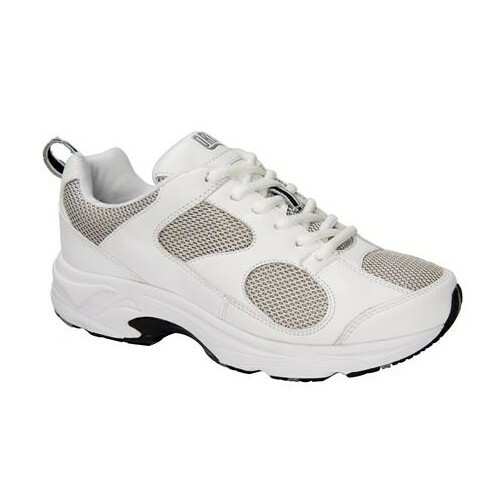 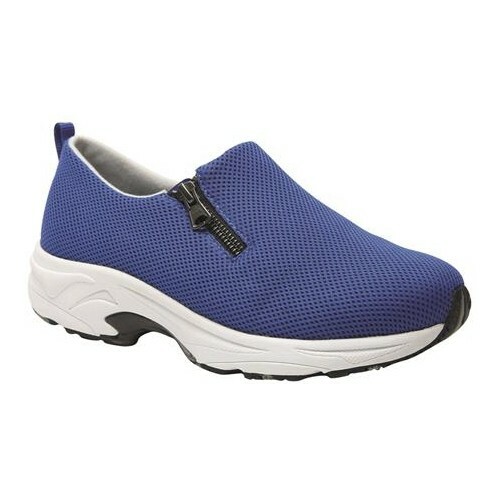 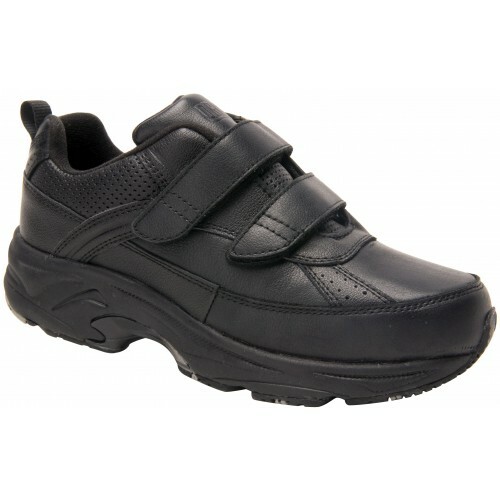 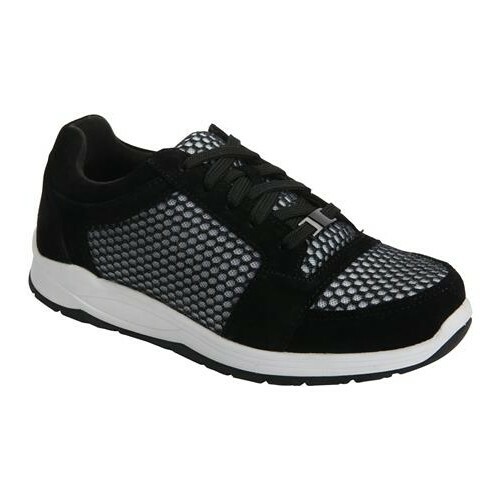 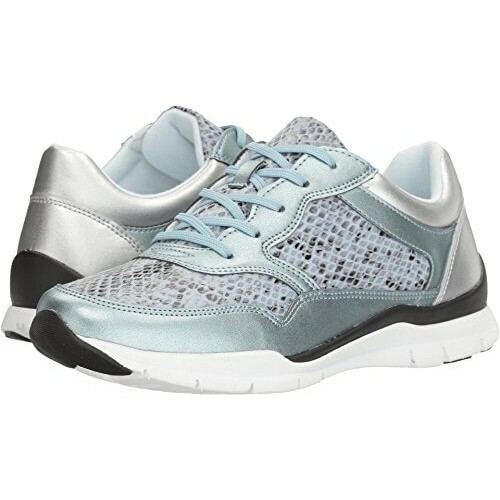 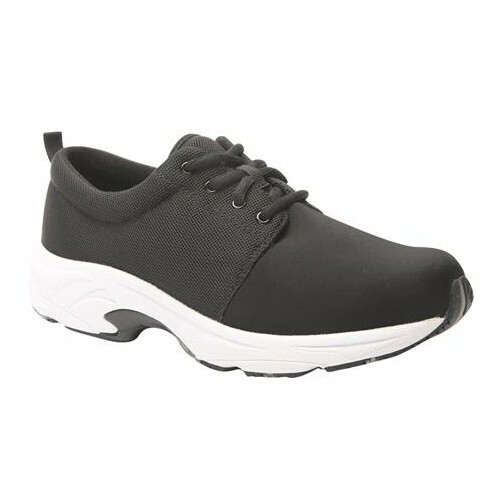 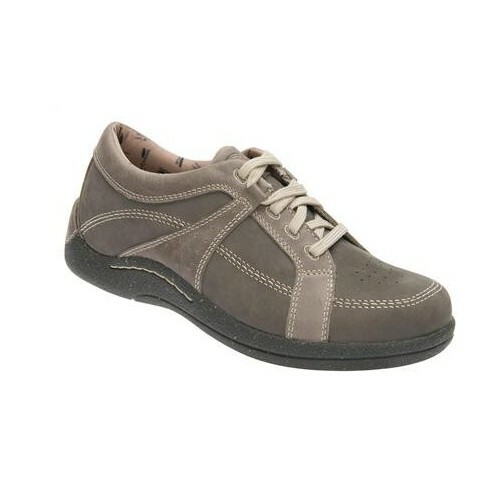 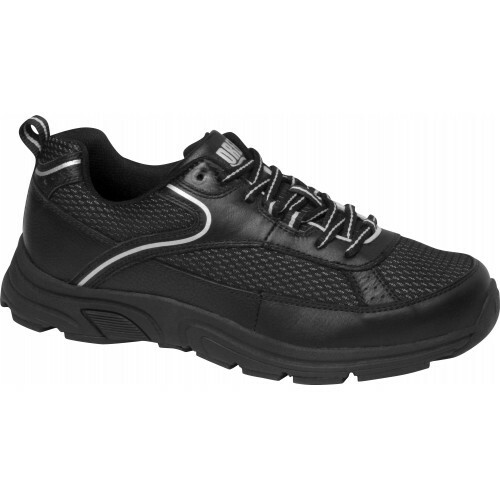 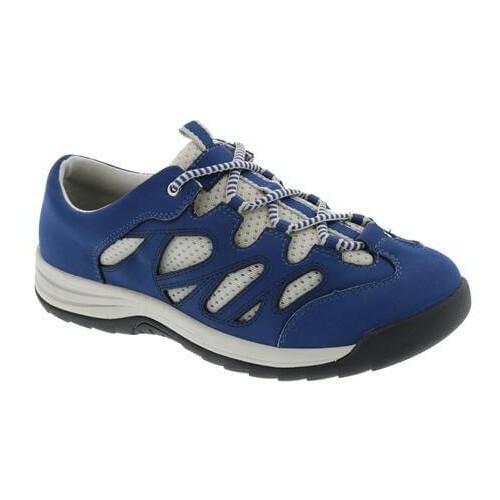 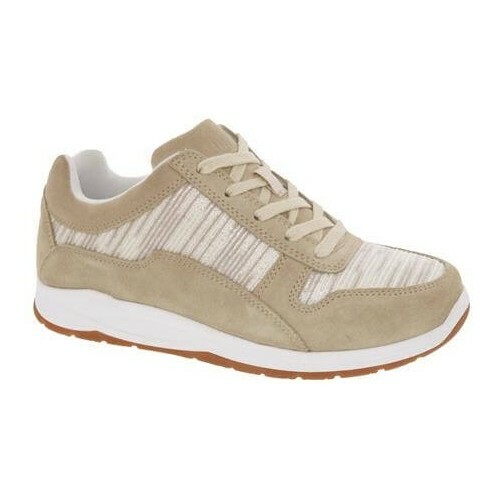 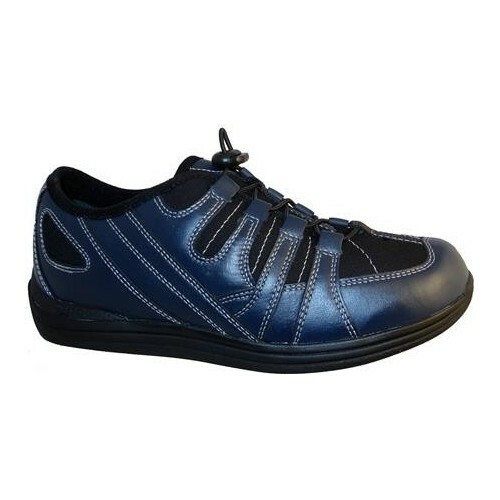 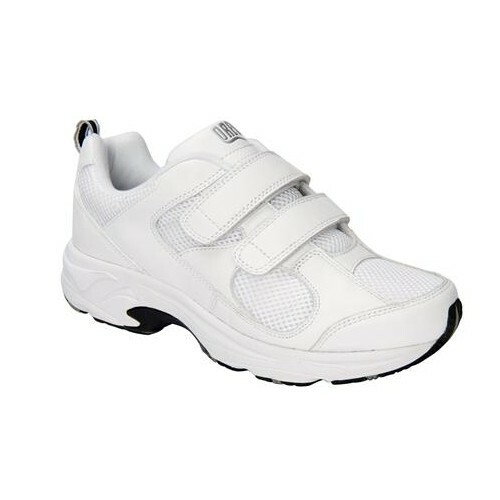 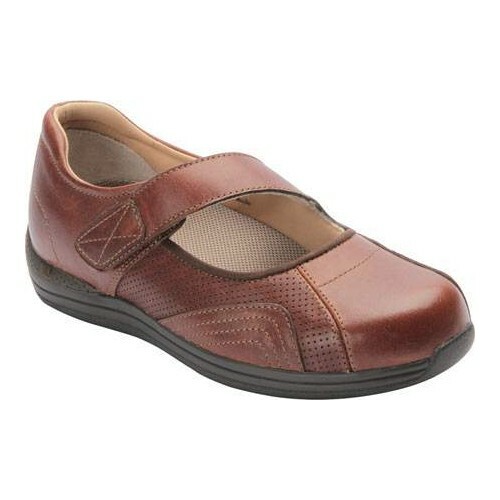 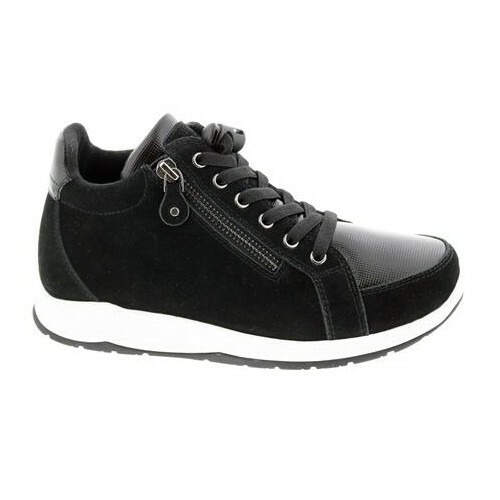 Drew Flame shoes for women feature all of the therapeutic benefits of a Drew in a performance-packed athletic shoe that features a breathable, mesh vamp and quarter linings and dual shanks. 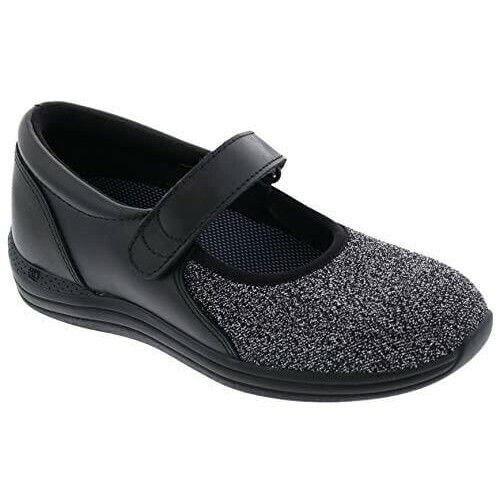 The two removable insoles in our Drew Flame shoes provide for double the depth and create space for custom orthotics or simply some extra toe room.